2017 Have many stories to us. We have new member, new bikes, and still in a same city, Surabaya.
" 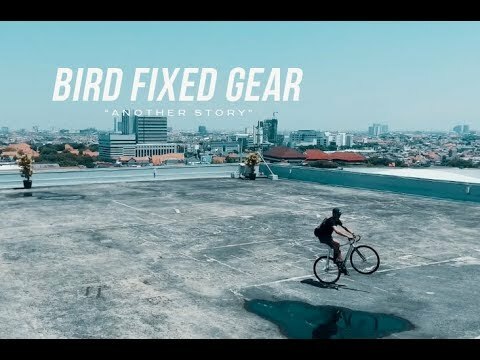 Birdfixedgear is a fixedgear team based in Surabaya, Indonesia. The team have many different kind and types of fixedgear bike. "This is Surabaya" want to show you how to explore Surabaya city with ride a fixedgear bike and show the beauty side of Surabaya city. "